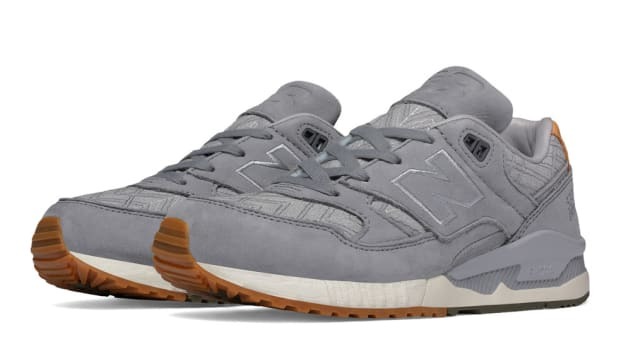 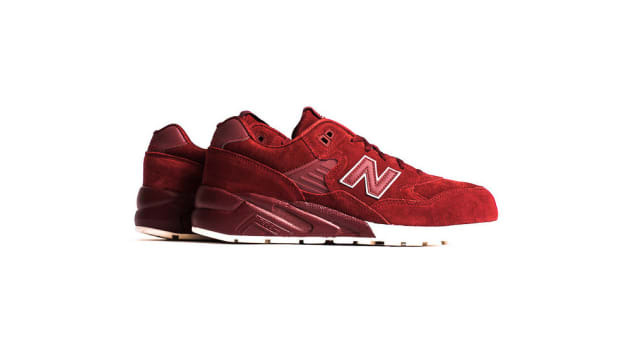 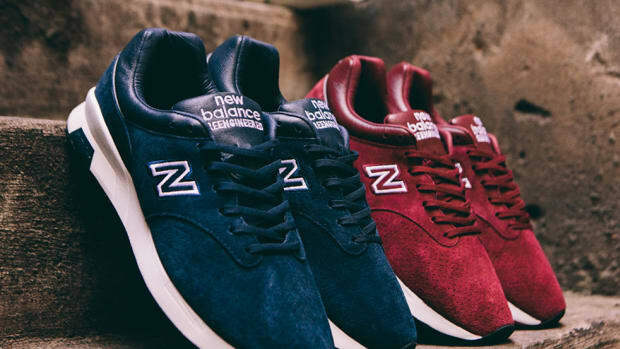 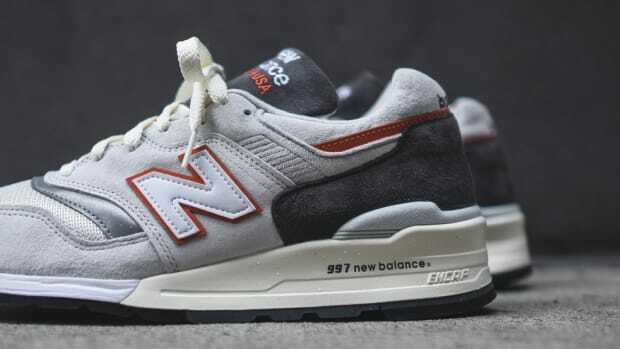 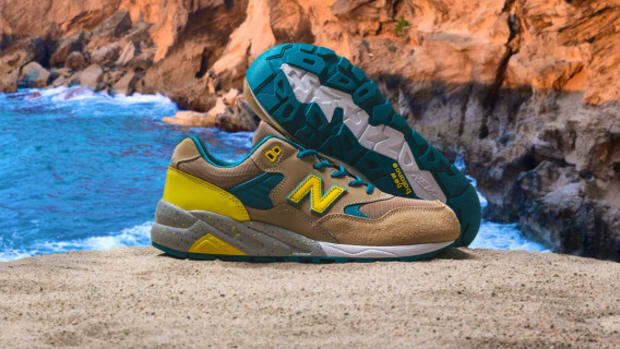 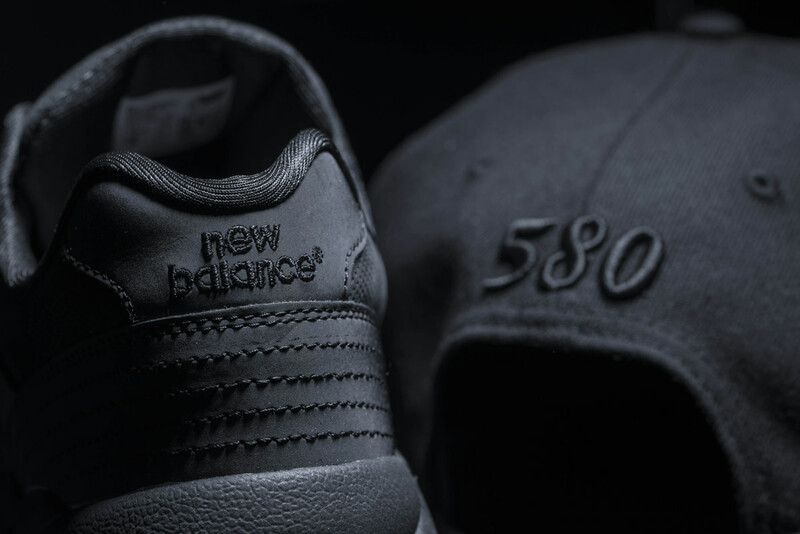 In celebration of the 20th anniversary of its MT580 silhouette, New Balance has partnered with New Era for a special release, one that features the MRT580NE sneaker and matching 9FIFTY strapback cap. 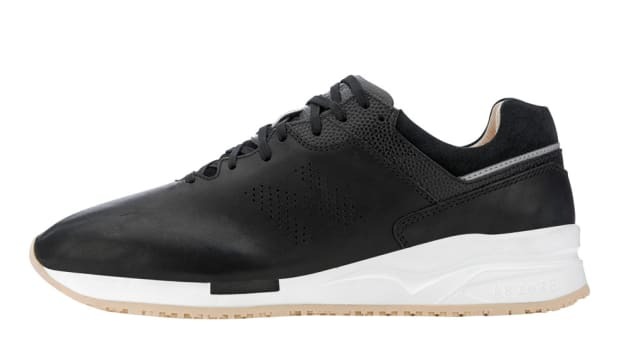 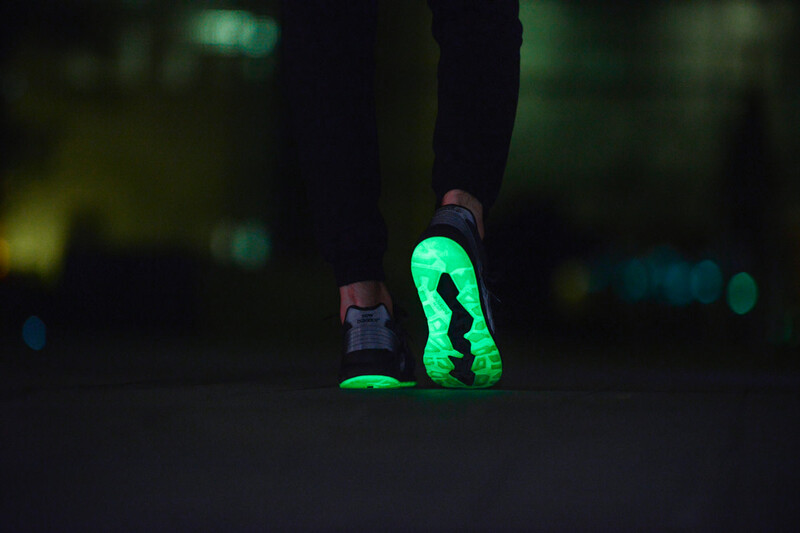 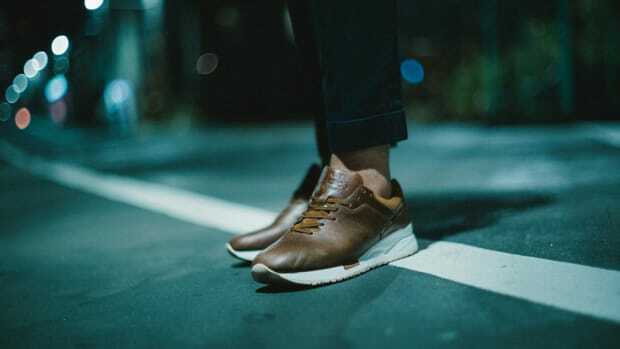 Both pieces sport a monochromatic black design with glow-in-the-dark elements, with the MRT580NE carrying a nubuck upper with a reflective heel counter and glow-in-the-dark outsole. 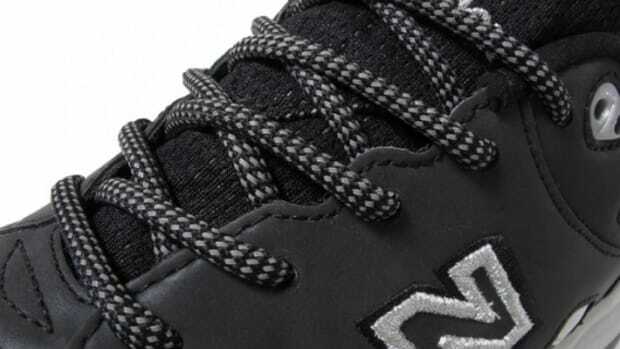 A custom New Era lace keeper gives a nod to the collaboration. 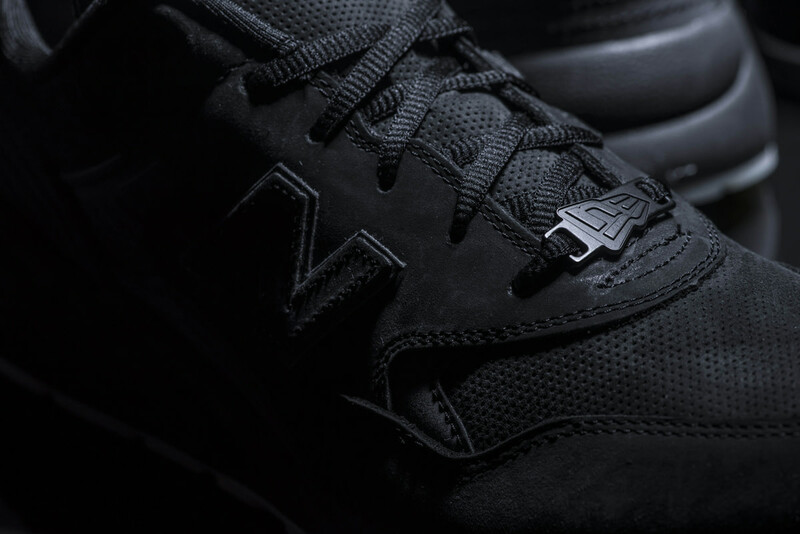 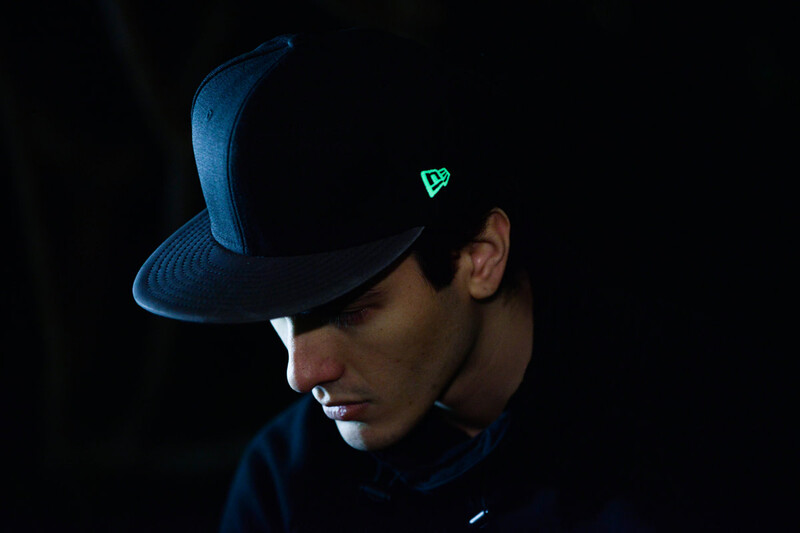 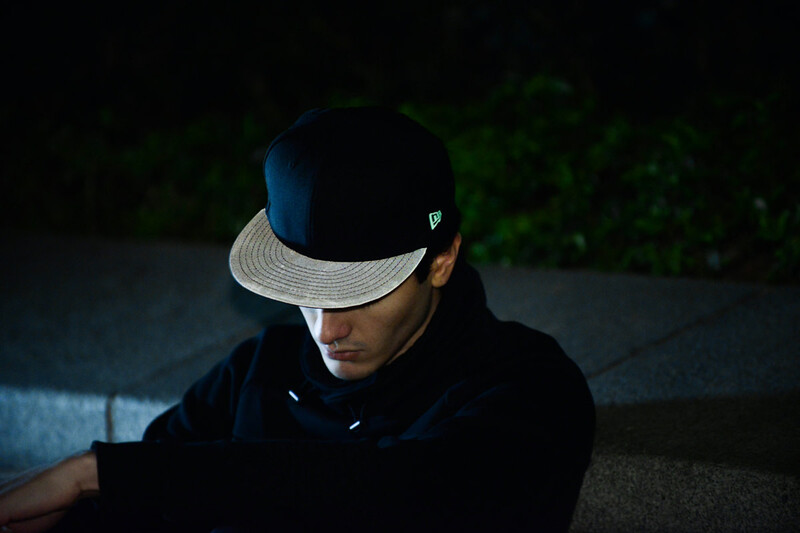 The accompanying New Era 9FIFTY is constructed from black wool and features a black leather rear strap and a matte-black "NB" logo clip, along with glow-in-the-dark embroidery and reflective black contour lines. 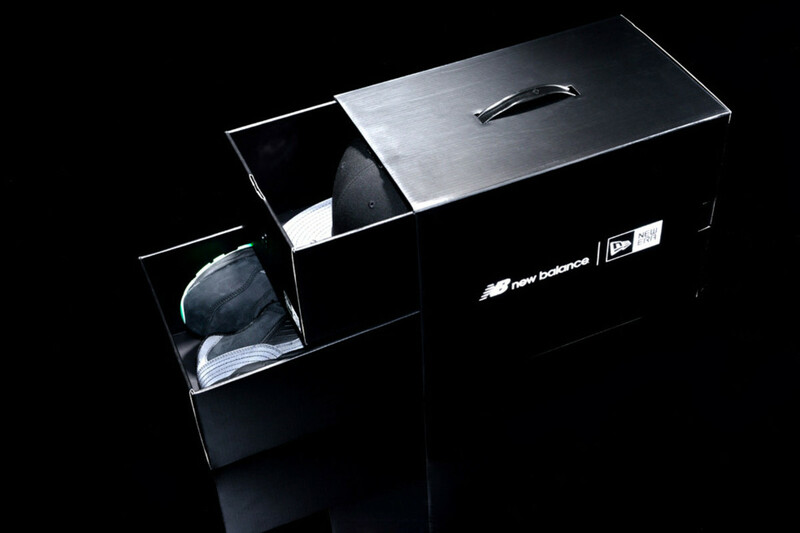 Expect the goods to launch in stores on January 8th.